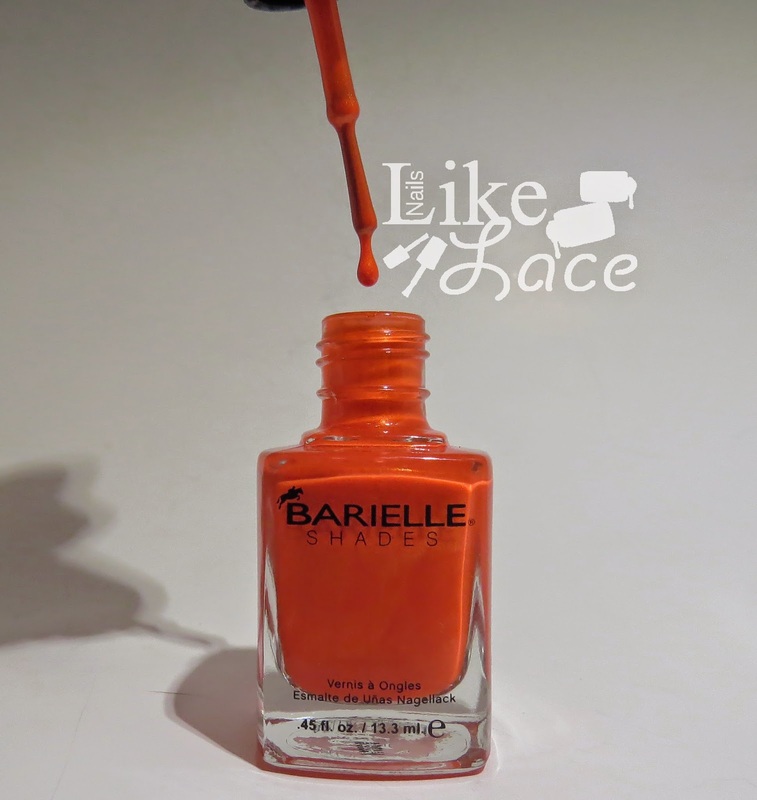 As promised, today I have swatches of Barielle's entire new summer Keys collection! The collection consists of six shades, two being shimmers, three cremes, and one a jelly. First up, let's talk about Barefoot in Bermuda. I had no application or formula issues with this one. It was a tad sheer, but went on smooth, with average dry time. It was a little on the thicker side, but not sticky or goopey. 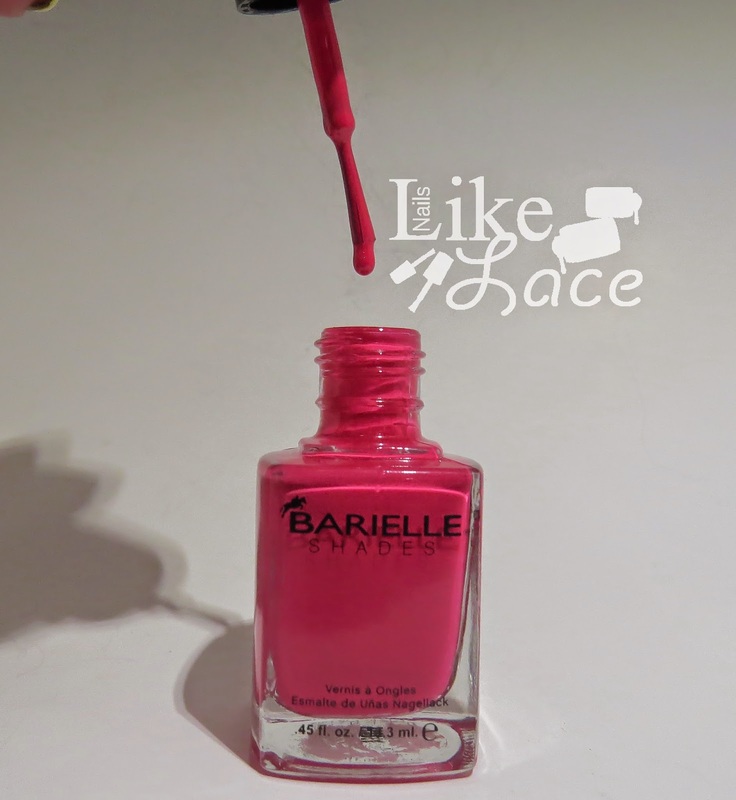 This is a pretty, bright pink perfect for summertime toes! Again with this one, I had no application or formula issues. It was nice and thin, with a slightly-quicker-than-some dry time. This polish is so packed with golden shimmer that it just glows from within! 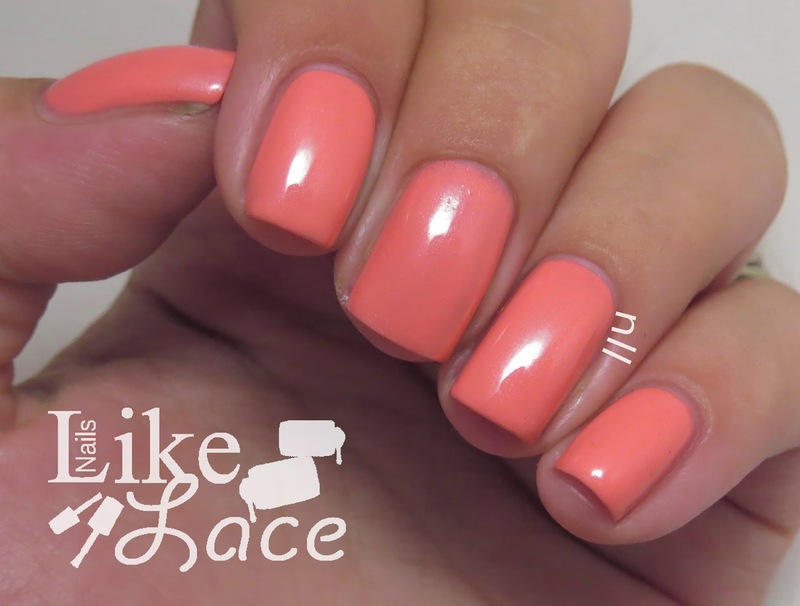 It almost has a pearl or frost looking finish, but it is definitely very summery and sunsetesque! This one seemed to dry a bit slower than normal. It was a tad thick, and slightly sticky, but not difficult to work with. My swatch shows two coats, but I could have used a third to better cover a few patchy spots. 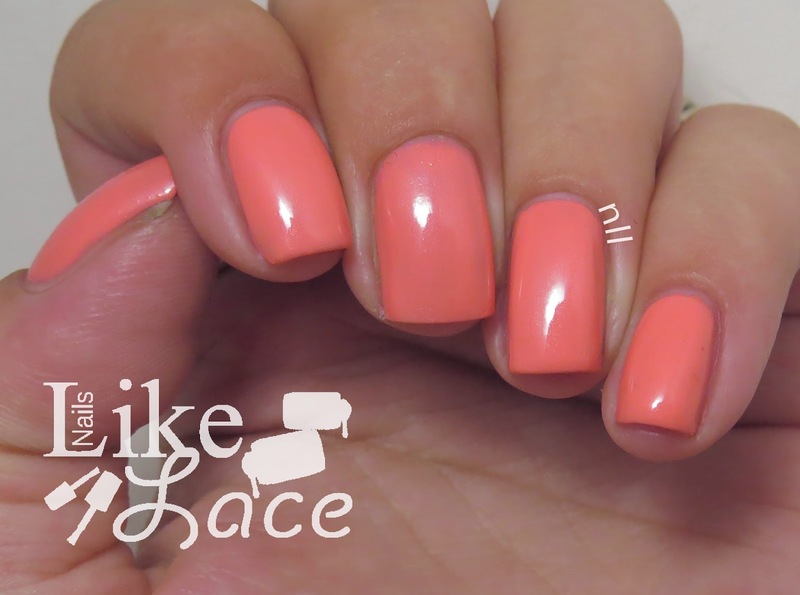 It has a little bit of silver shimmer, and the peachy salmon color is beautiful! Formula and application on this one were excellent! It was very thin and smooth, with quick drying time. This one is what I like to call a 1.5 coater, meaning it was so close to being opaque in just one coat, but I did two just to be on the safe side and make sure all the nooks and crannies were covered; it would probably be perfect in a single, thick coat. In the bottle, this looks very similar to Barefoot in Bermuda. You can see the difference much easier on the nail. 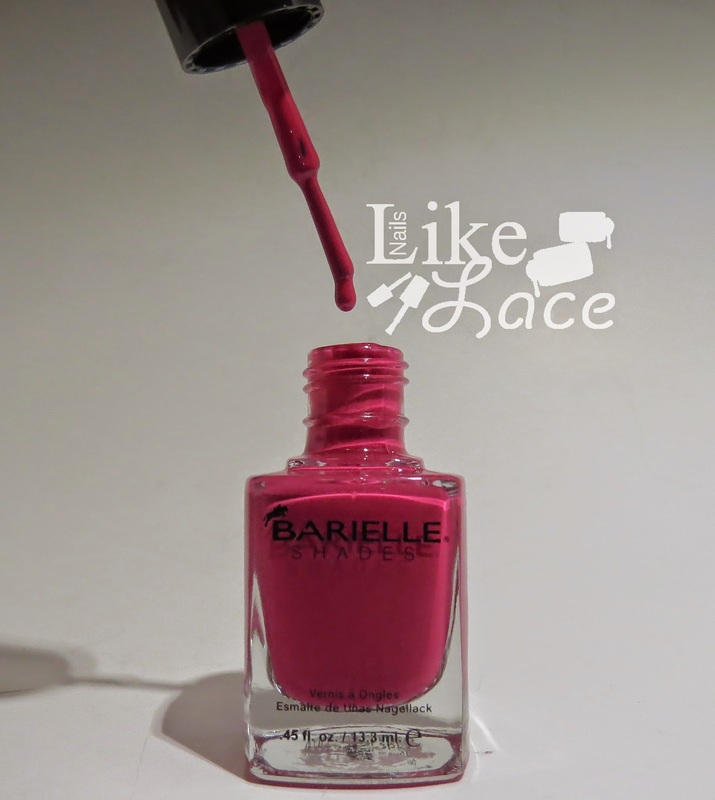 They are definitely similar, but this one is darker and richer, with more of a berry quality to it, while BiB is brighter and closer to a hot pink. As is common with yellows, this one surprisingly didn't streak on me, but the formula was a touch on the thick side; however, it was easy to work with, and wasn't sticky. 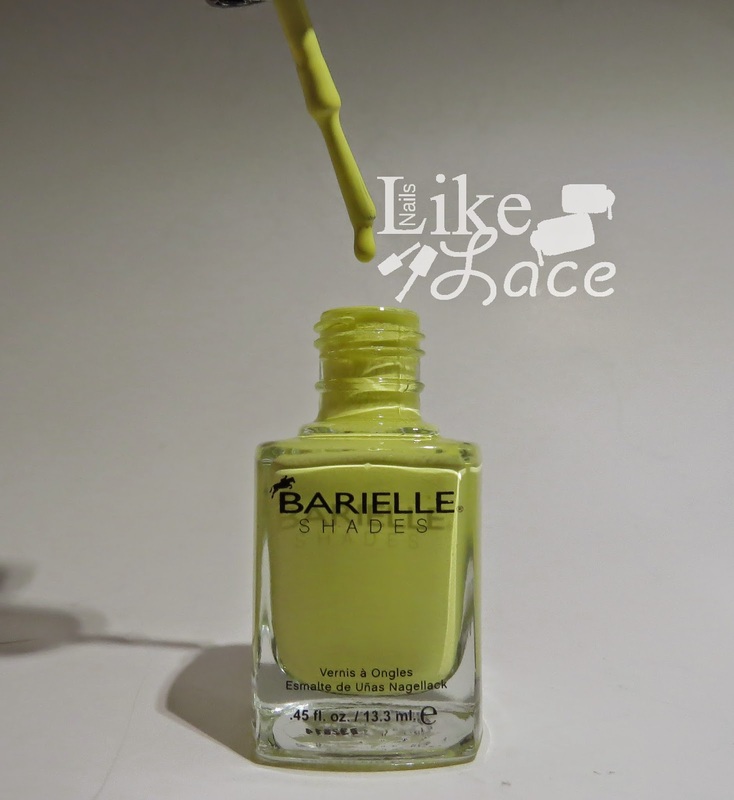 This yellow falls somewhere between China Glaze Lemon Fizz and Zoya Pippa. It isn't quite a pastel, but it's not exactly a true yellow. Regardless, the color is so beautiful and yummy! Very banana-like. I love it! Despite being called a jelly, the formula on this one was nice and thin; it wasn't exactly jelly-like, but still had a sheerness to it, and only needed two coats. I did discover that it was very important to keep each coat of polish as thin as possible with this one, because it tended to try and bubble if it got too thick. 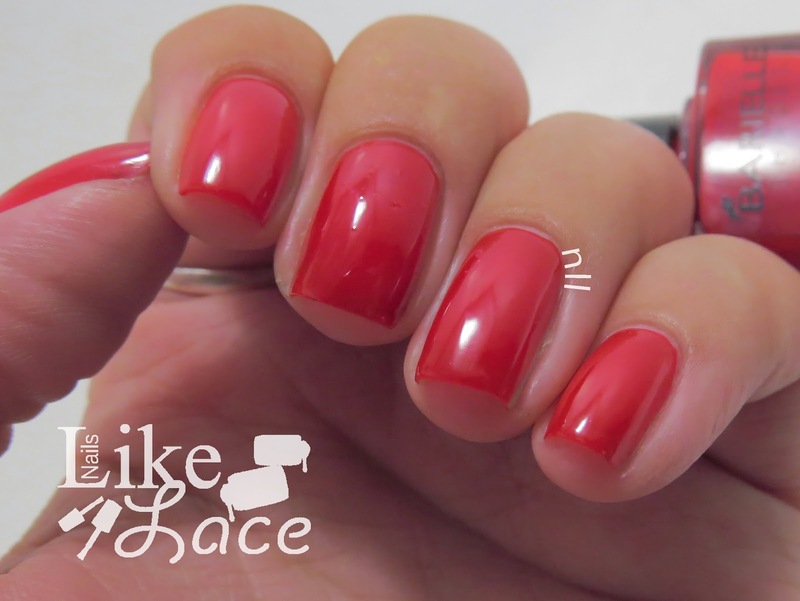 This is a gorgeous cherry red with average dry time. In some lights, it has a neat cherry Jello look to it, so it does have some of the squishy jelly quality to it. Overall, I am very pleased with this whole collection, despite having two in it that are nearly identical. I think the red, orange, and salmon are pretty unique when it comes to finish! Of course, each color is beautiful on it's own, so I am happy to have them all in my collection, but I am also going to be sharing some nail art using each one over the next week. 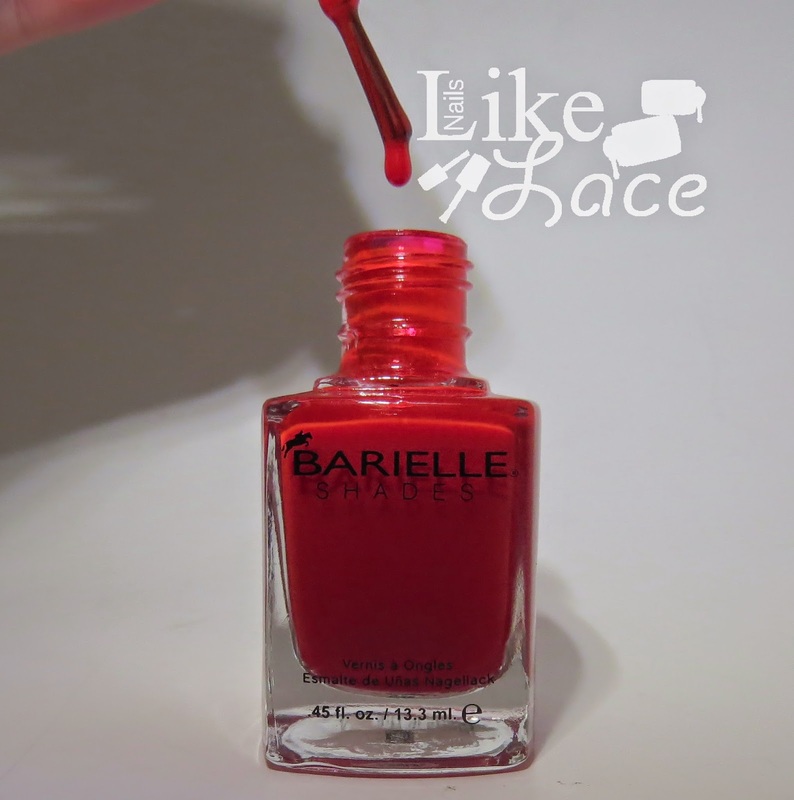 Barielle's polishes retail for $8 USD a piece, and they can be found on Barielle's website.